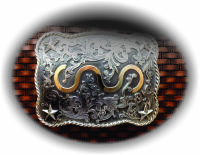 Gold fill (a thinn layer of gold smithed on top of other material to reduce price, increase the thickness of the cut out, and allow rose, green, or yellow gold to be displayed on top. 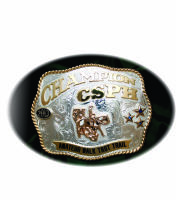 ​There is a lot to think about! 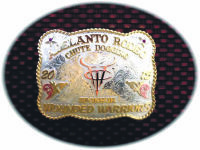 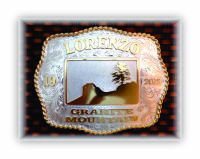 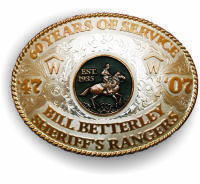 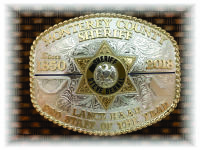 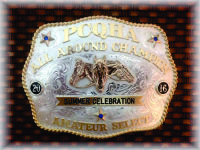 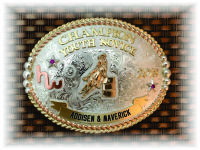 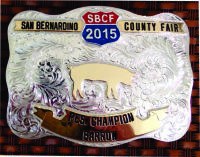 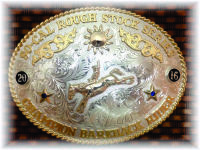 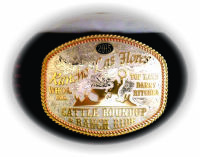 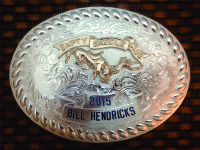 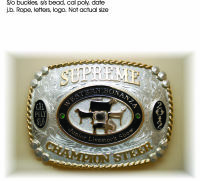 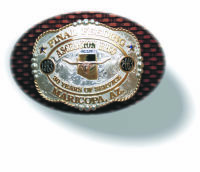 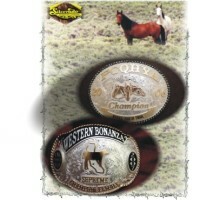 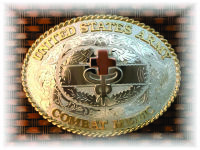 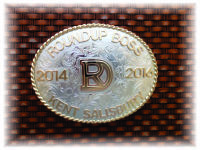 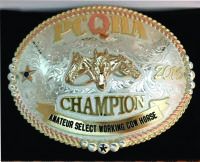 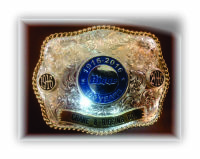 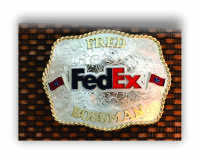 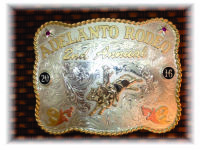 Take a look at some of the buckles below and when you have some ideas shoot us a call or email. 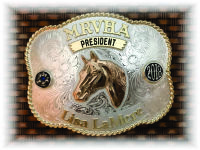 Remeber, since everything is custom and done by hand, you can combine or change things you may like on some of the samples below to make your order your own and exactly how you want it.